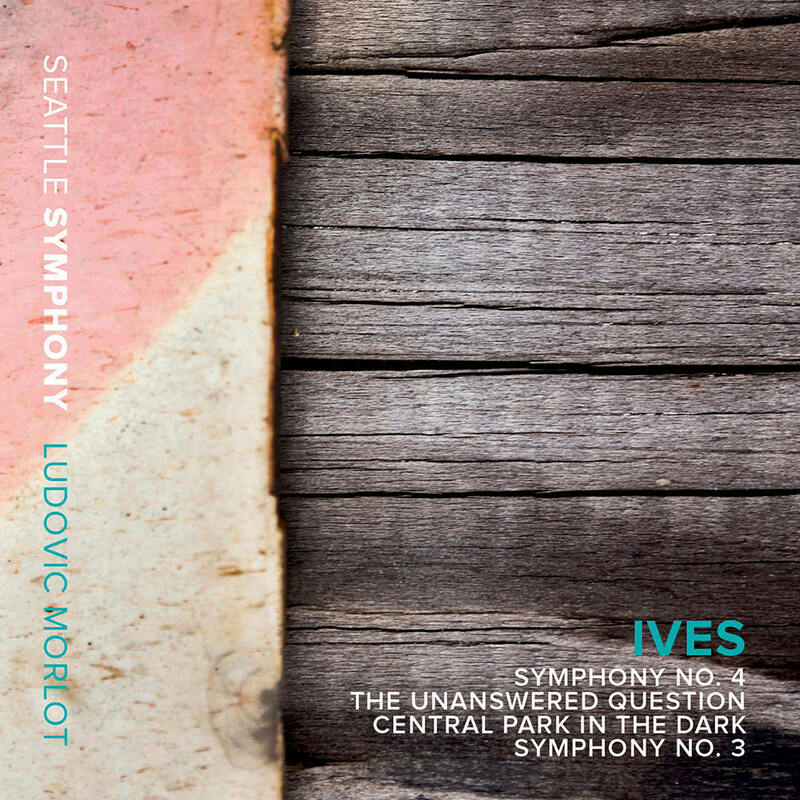 Ludovic Morlot and the Seattle Symphony Orchestra follow their acclaimed recording of Ives’ Symphony No. 2 with this next installment, containing four of the composer’s greatest works. The rarely recorded Symphony No. 4 is a haunting summation of American musical styles, considered one of the masterpieces of American music. The live concert performance from January 2015 brings Ives’ multi-layered sonic canvas to new life with an interpretation of staggering authority and eloquence. The programme also includes the Symphony No. 3 and two of the composer's most beloved short orchestral pieces, all engineered to audiophile standards. Symphony No. 4 © 1965, 2011 Associated Music Publishers, Inc.